Reducing the risk of injury and entrapment for vulnerable individuals. 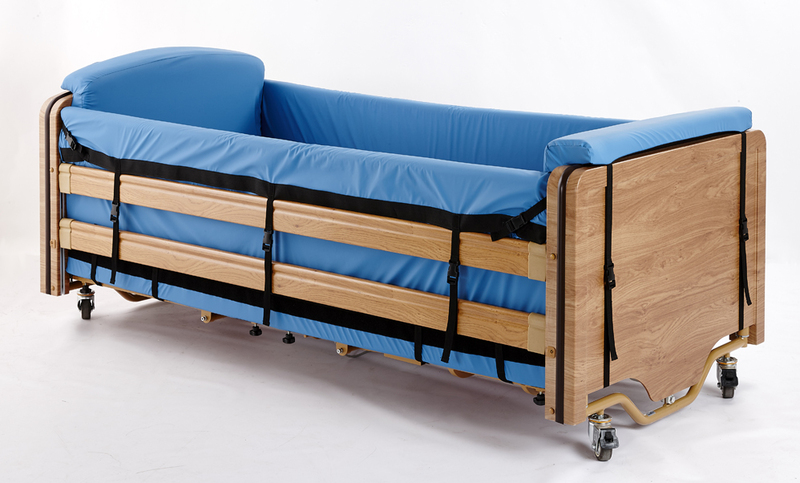 The Cocoon Protection System is a fully enclosed bumper system designed for vulnerable individuals who have uncontrolled movement and need protection. inconvenience of removing the side rail pads. Preventing entrapment is a key concern in ensuring an individual is kept safe and protected from injury. 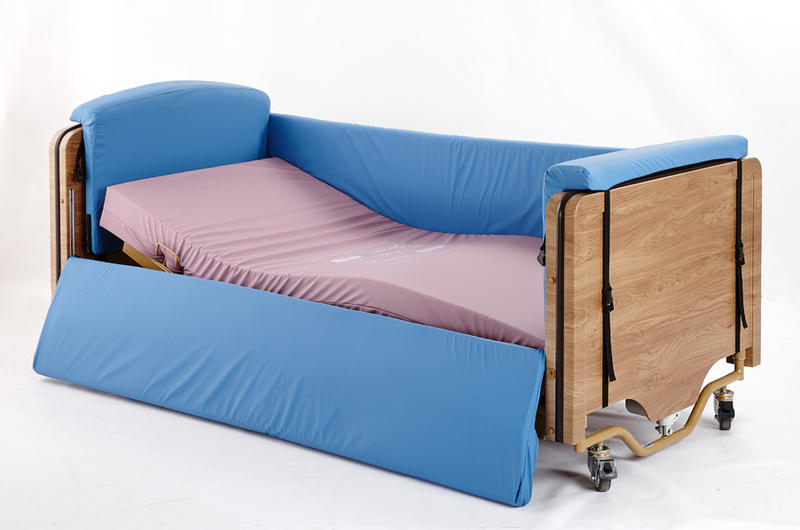 The Cocoon system is designed to fit securely on the Elite profiling bed from Renray Healthcare and provide protection for the resident on all sides. 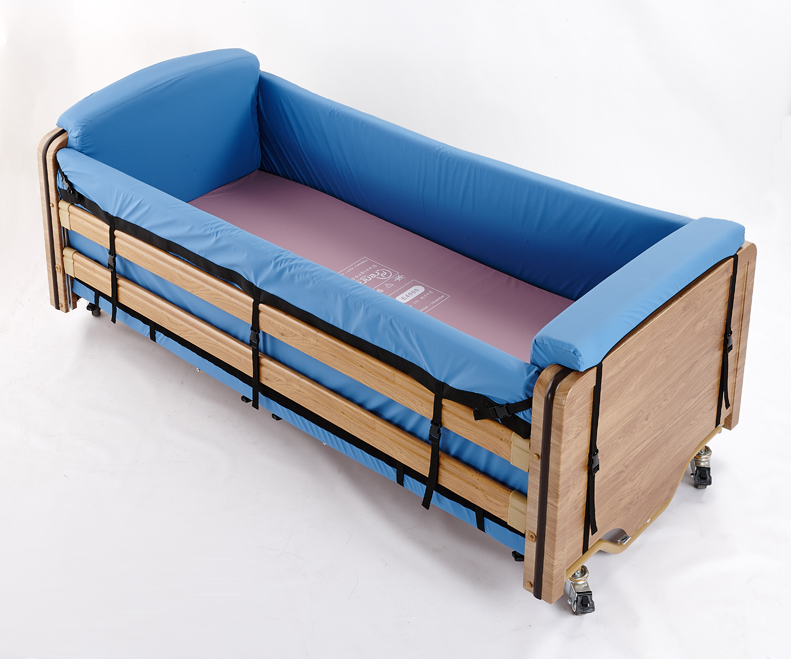 For those individuals who do not require full enclosure an alternative 2 part system provides protection from the side rails only and is suitable for use with the Elite profiling bed and the Carer profiling bed from Renray Healthcare. 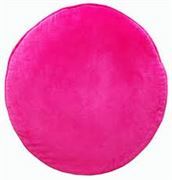 Simple to attach to the bed. The bumpers are secured to the bed rails and head and foot ends by a series of fixings. 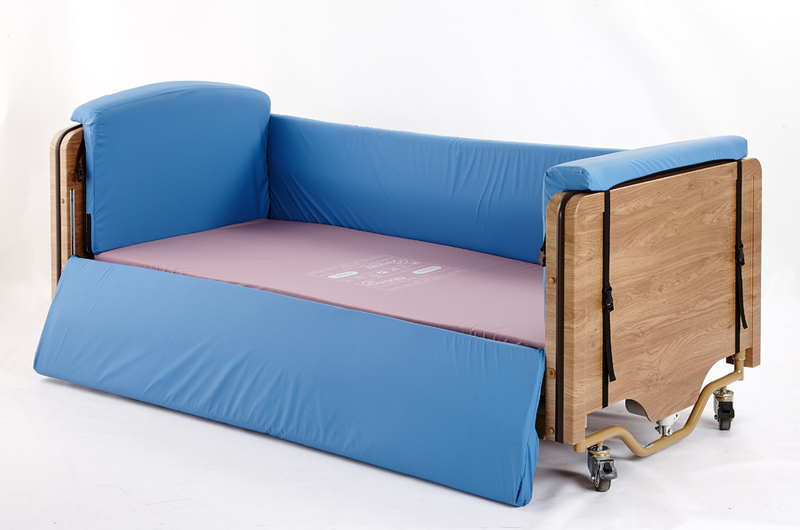 It allows full operation of the bed profiling system and is suitable for use with foam and air mattresses. 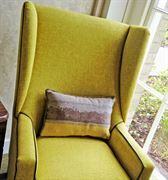 Carers can lower the side rails and gain access to the individual without the need to remove the side rail bumpers. The bumper filling is made of fire retardant foam. The cover conforms to fire retardancy BS 7175 (CRIBB 5 on CMHR Foam). washed at up to 75°C.